The first bite is only the beginning.Twenty of today's favorite writers explore the intersections between the living, dead, and undead. Their vampire tales range from romantic to chilling to gleeful — and touch on nearly every emotion in between.Neil Gaiman's vampire-poet in &quot;Bloody Sunrise&quot; is brooding, remorseful, and lonely. Melissa Marr's vampires make a high-stakes game of possession and seduction in &quot;Transition.&quot; And in &quot;Why Light?&quot; Tanith Lee's lovelorn vampires yearn most of all for the one thing they cannot have — daylight. 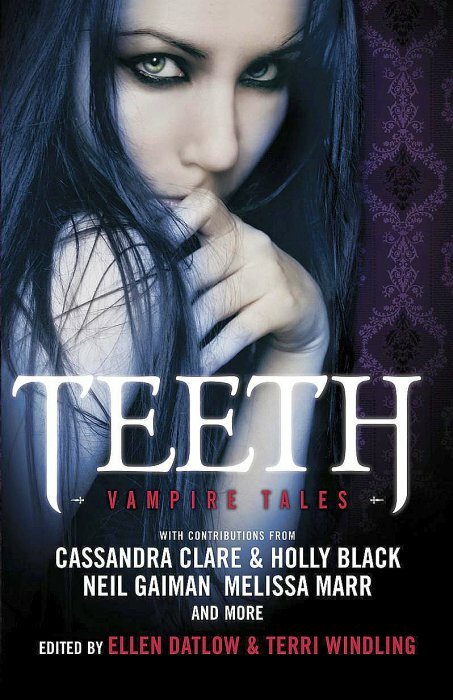 Drawn from folk traditions around the world, popular culture, and original interpretations, the vampires in this collection are enticingly diverse.But reader beware: The one thing they have in common is their desire for blood.